Linear Polarizer - Light rays which are reflected become polarized. 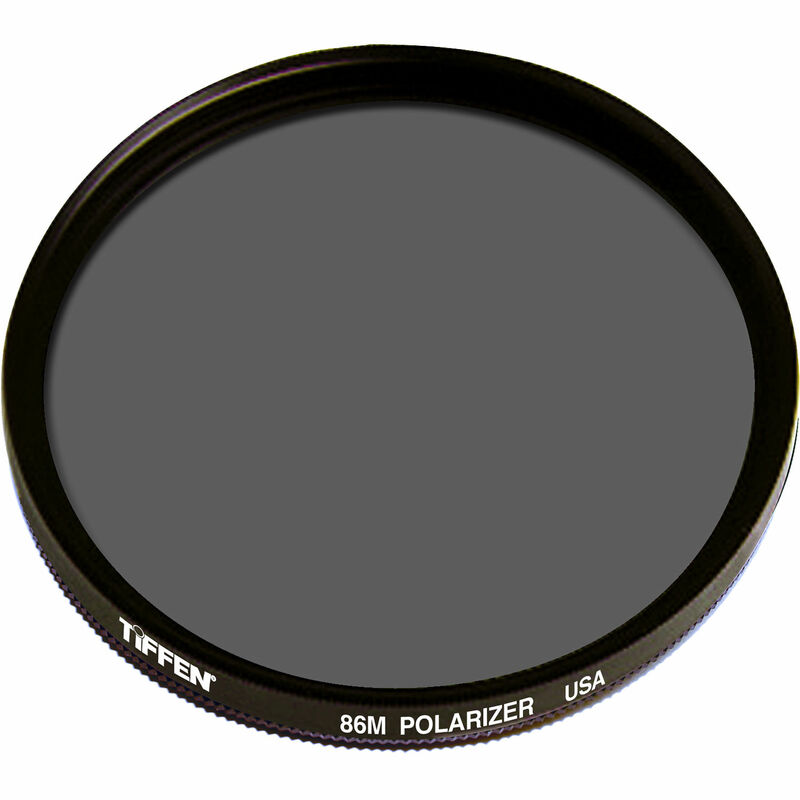 Polarizing filters are used to select which light rays enter your camera lens. They can remove unwanted reflections from non-metallic surfaces such as water or glass and also saturate colors providing better contrast. The effect can be seen through the viewfinder and changed by rotating the filter. The filter factor varies according to how the filter is rotated and its orientation to the sun.